C-MTitan™ is the High Density solution for inside the box applications in harsh environments. A cartridge protects a standard MT ferrule to provide a secure, high performance and easy connection. 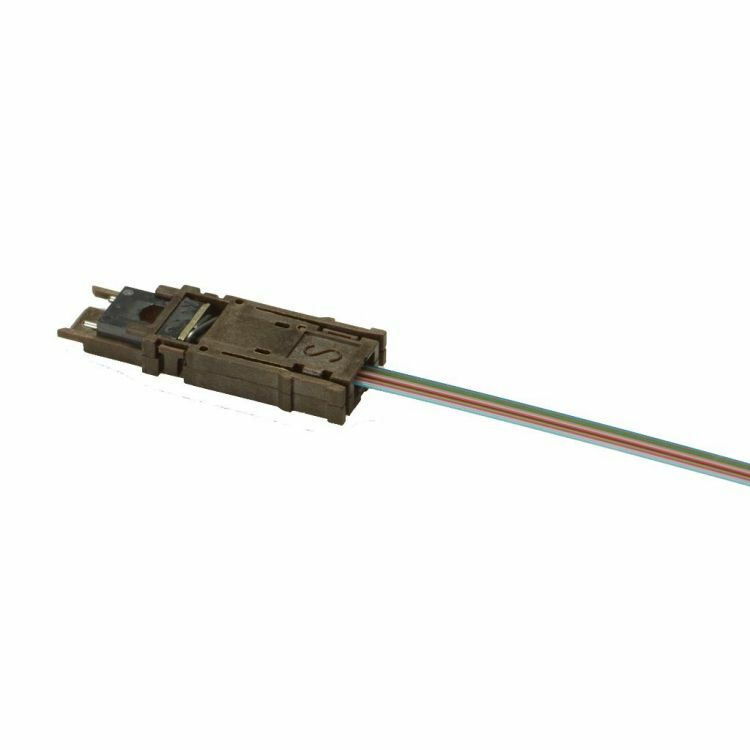 This innovative product range extends Radiall's capability to provide customers with a fiber optic end-to-end solution: from active transceivers to complex optical systems.